An alphabet book with a focus on big fun and unusual words, there is no c for cat here! 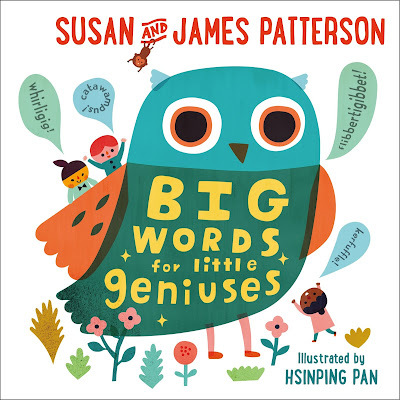 In Big Words for Little Geniuses, each page is dedicated to the next letter in the alphabet and features a longer than usual word with an accompanying description. While some words are familiar, others are more unusual and some provide a fun challenge in pronunciation. The illustrations are bright, bold with solid blocks of colour and entertaining scenes such as naughty monkeys throwing food, sock wearing octopuses and dancing sheep. 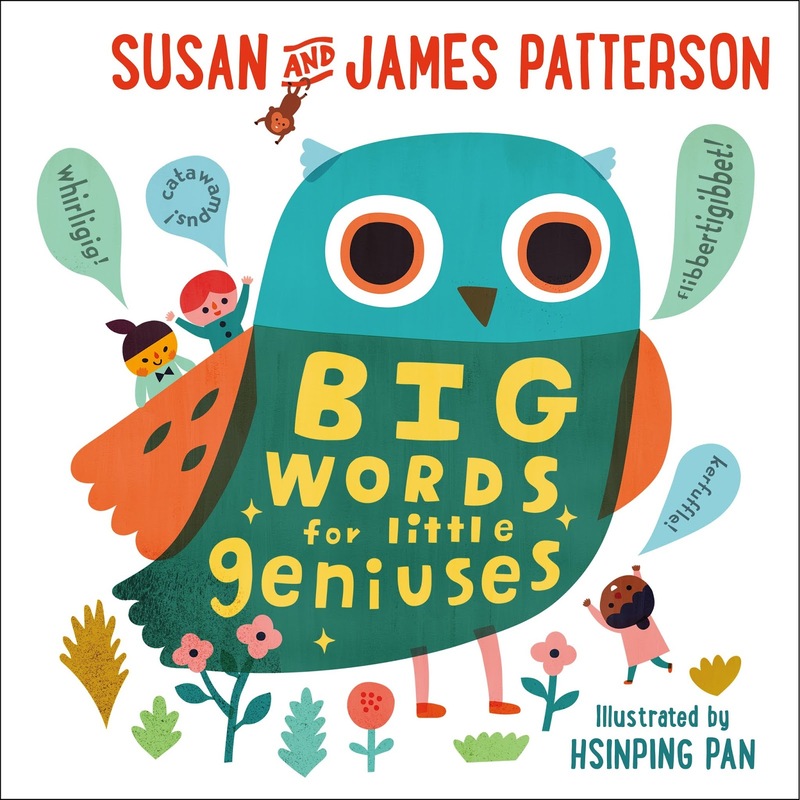 Some of my favourite featured words include ‘onomatopoeia’, ‘stelliferous’ and ‘nincompoop’, and with such amusing words, there are plenty of laughs to be had when reading this book aloud with the little geniuses in your life. A wonderful and unique alphabet book which makes learning fun.